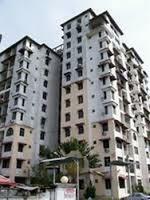 Sri Abadi Apartment located at Persiaran Relau, 11900 Sungai Ara, Penang, Malaysia. Facilities provided are a playground, landscape garden, swimming pool, car park and 24 hours security. There are three schools, SK Seri Relau, SK Sungai Ara and SJK Chong Cheng that are a 10 to 15 minute drive from the apartment. SK Seri Relau is situated along Jalan Paya Terubong while the other two are along Jalan Tengah and Jalan Sungai Ara 1. Other amenities include a few shops and food stalls. Penang International Airport and Bayan Lepas Industrial Zone are a few minutes' drive away, making it convenient for residents who are either frequent flyers or work in those areas. 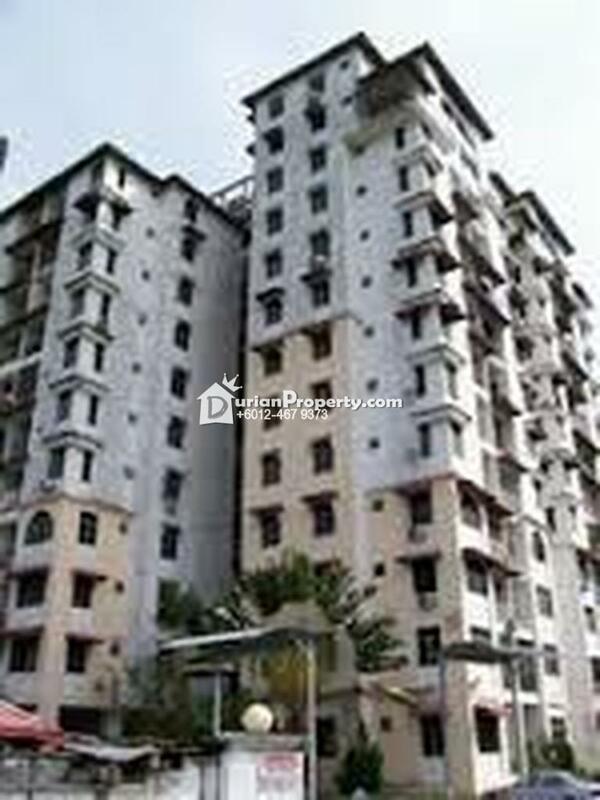 Jalan Dato Ismail Hashim is a 5 minute drive away via Jalan Fettes. 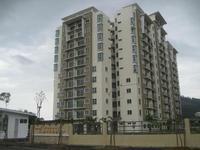 You may view Sri Abadi Apartment Profile here.